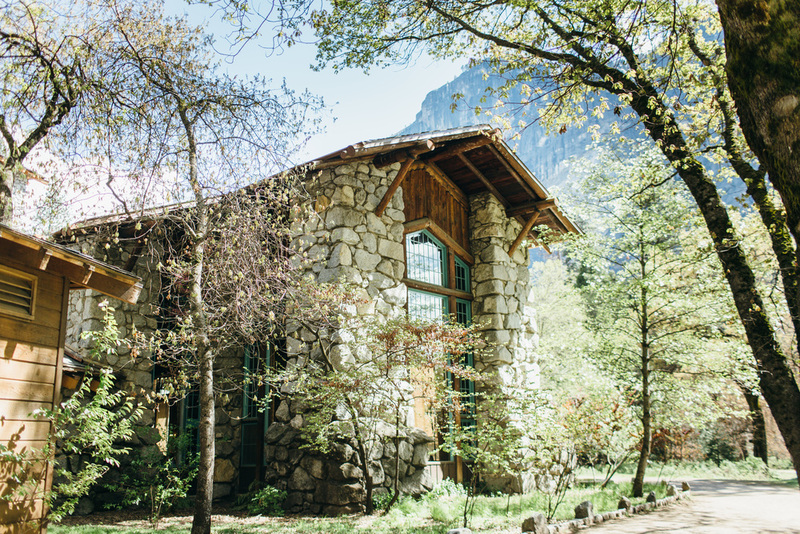 This oasis will forever be one of my favorite places on planet earth. 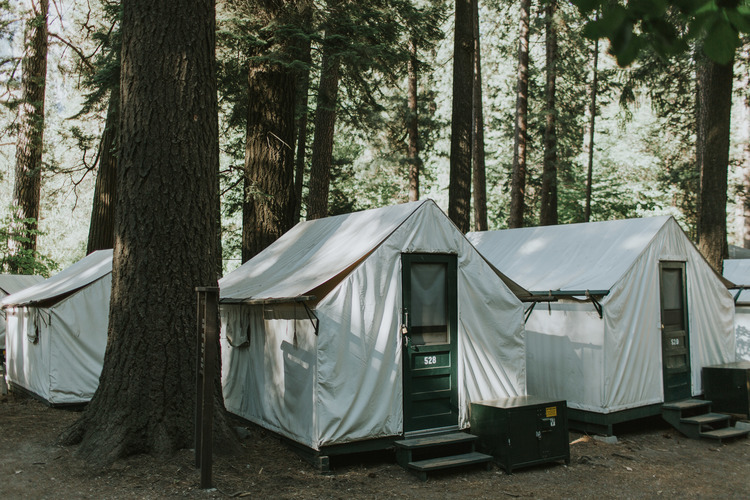 Something about the mountains, crisp air, and many waterfalls, make the wilderness feel like home. 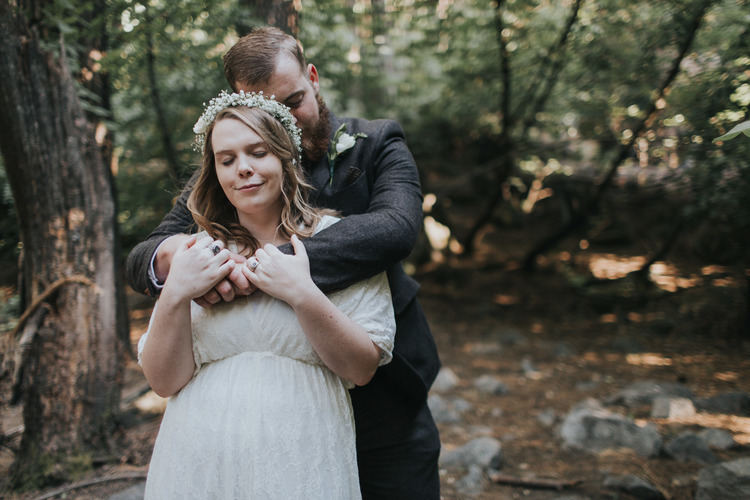 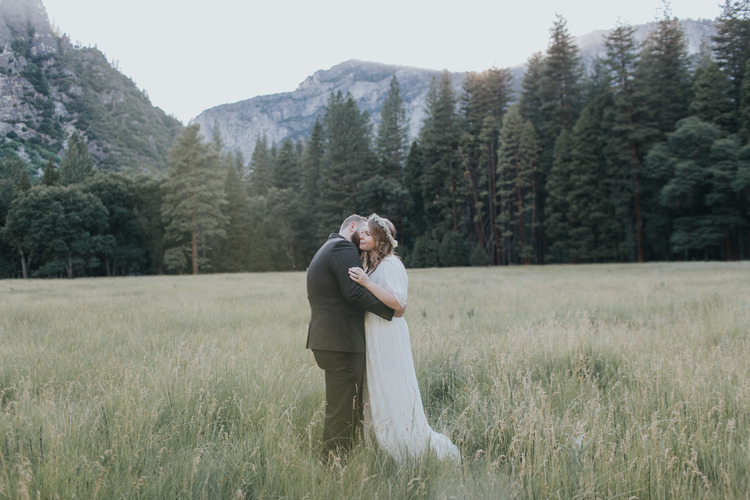 If you are planning a wedding in Yosemite any time soon, we would LOVE to chat! 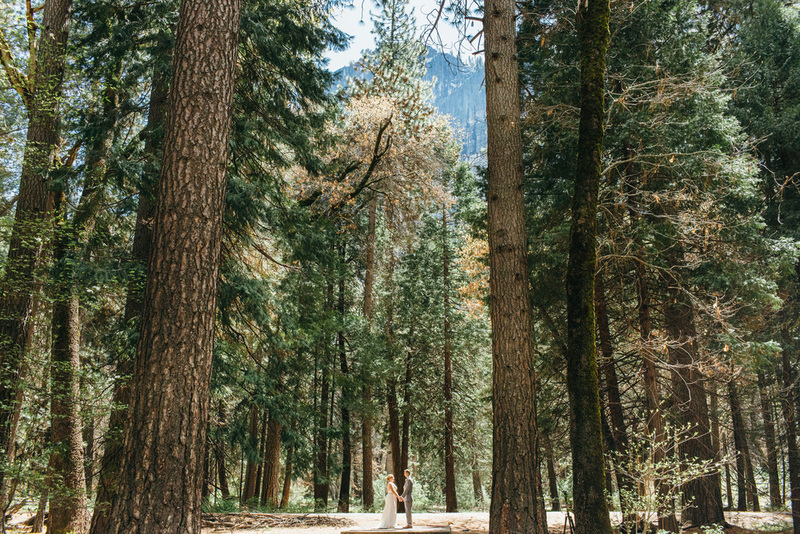 Even if you don't book us, we can still geek out over how incredible it is that you're getting married in YOSEMITE!